Recycling is a simple thing everyone can do to help protect nature. 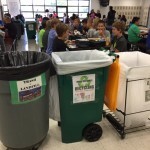 Your school cafeteria is a natural place to recycle, instilling life long, healthy habits. 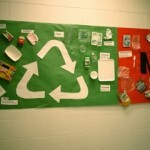 With over 10 years of experience, we can help you implement a successful, comprehensive recycling program. 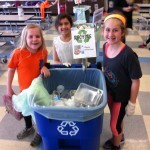 Earn a point toward your Michigan Green School certification!